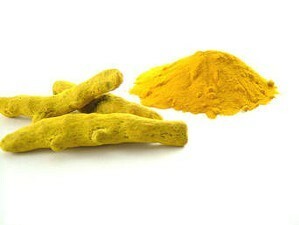 Turmeric and especially its most active compound curcumin have many scientifically-proven health benefits. It prevents heart disease, Alzheimer’s and cancer. It’s a potent anti-inflammatory and antioxidant and may also help improve symptoms of depression and arthritis.